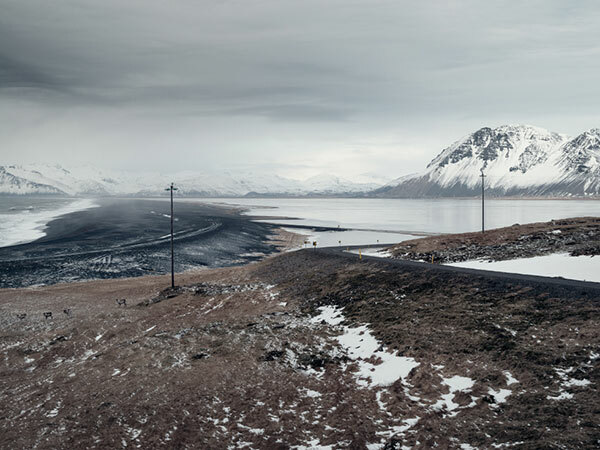 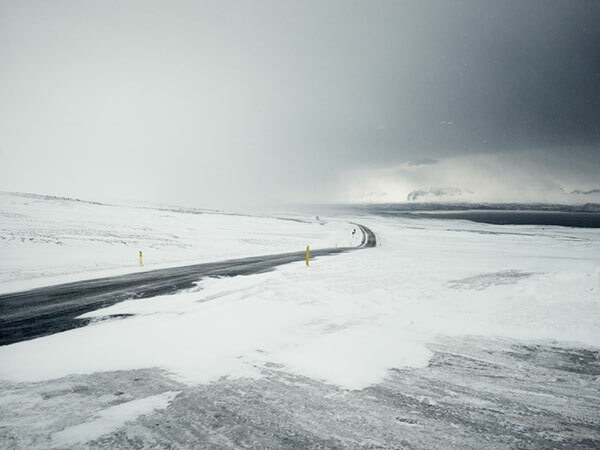 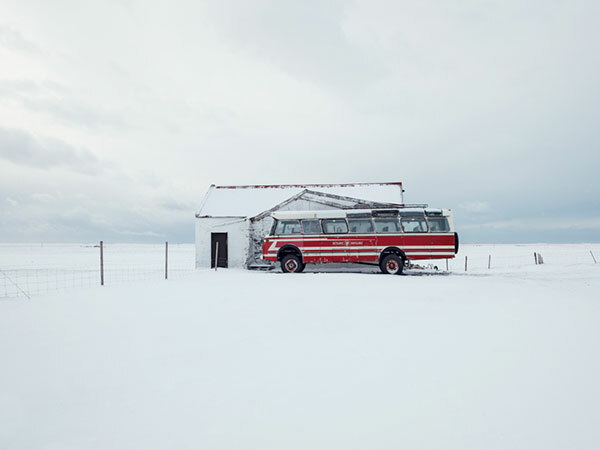 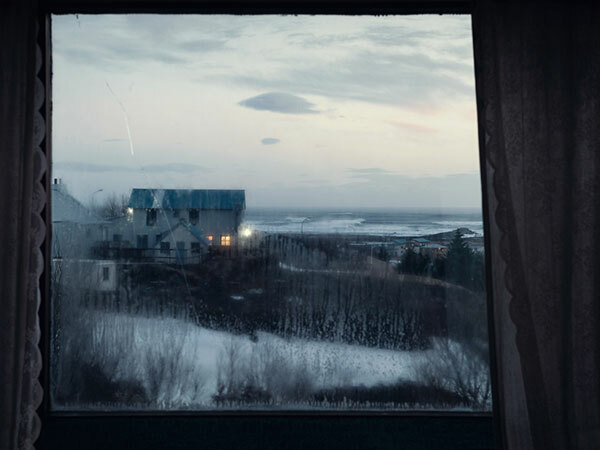 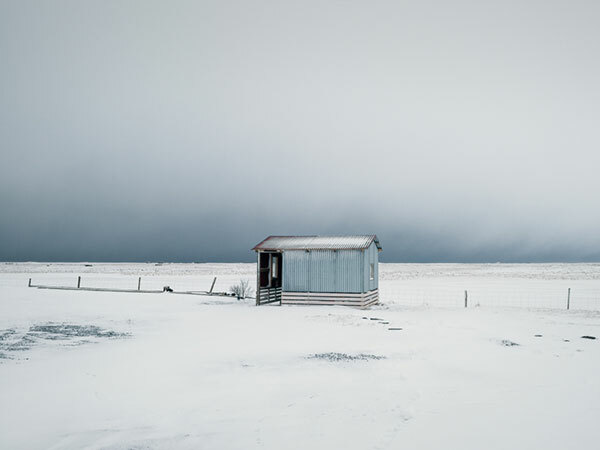 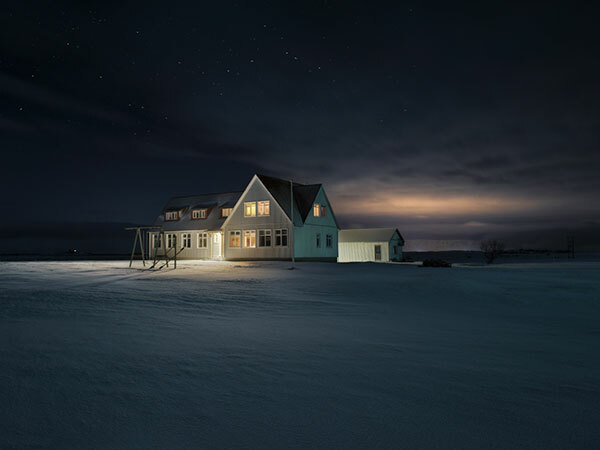 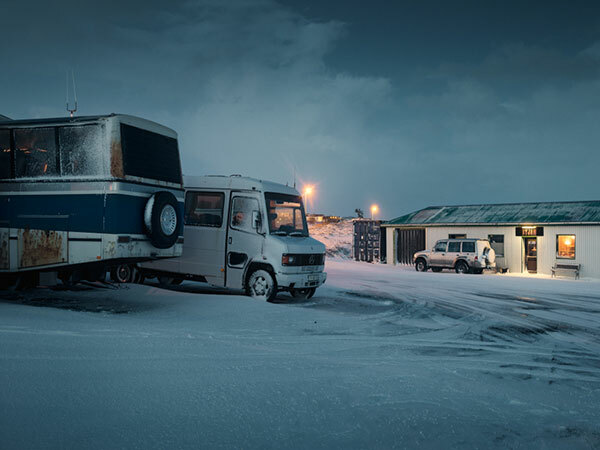 As beautiful as Iceland is in the summertime, it can look pretty bleak during the wintertime as in this series by Paris-based photographer Loic Le Quéré. 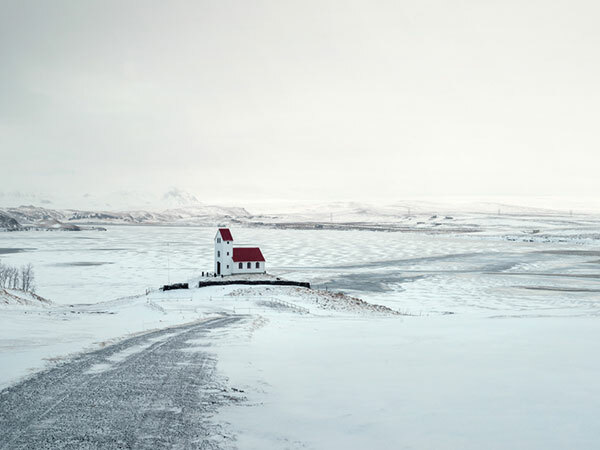 Iceland is still a unique destination that offers breathtaking landscapes, pristine nature, and a vibrant culture. 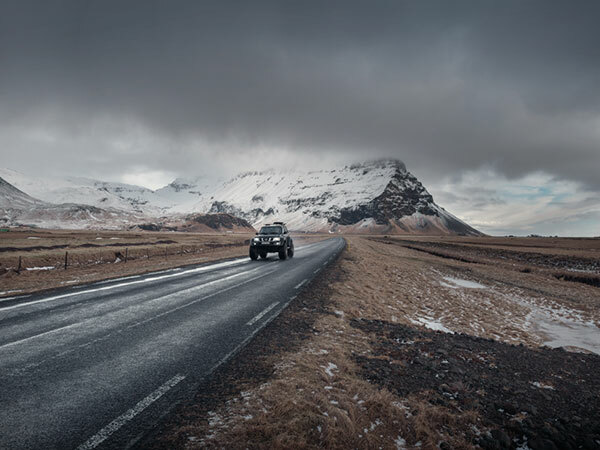 Its natural wonders offer an exhaustive sampling ranging from slumbering volcanos and majestic waterfalls to a variety of flora and wildlife. 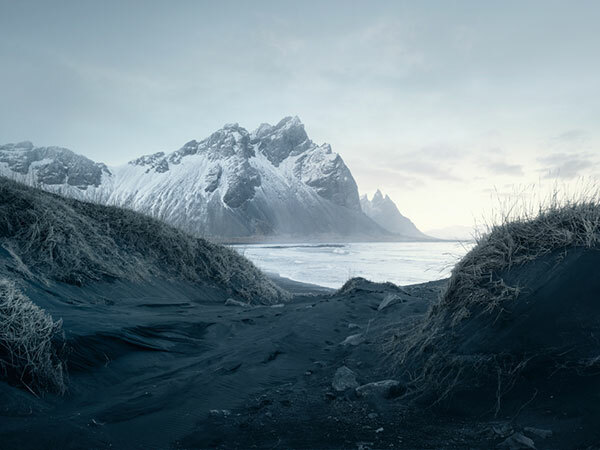 See more of Loic Le Quéré's work here.